As it is almost christmas, today's hero isn't an illustrator or painter, but Halinka Fraser of Halinka's Fairies. 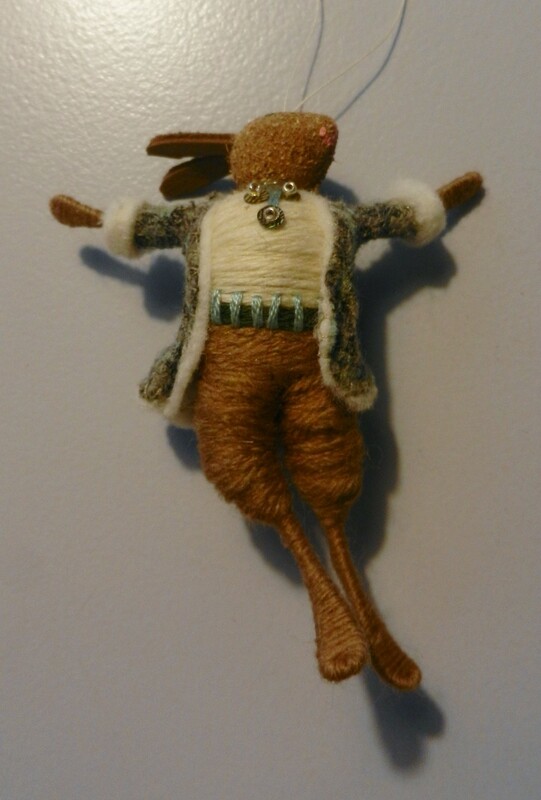 I bought this little hare from her at the Christmas Fair in Harrogate 2 weeks ago. He is handmade, and based on Rodolf Nureyev. 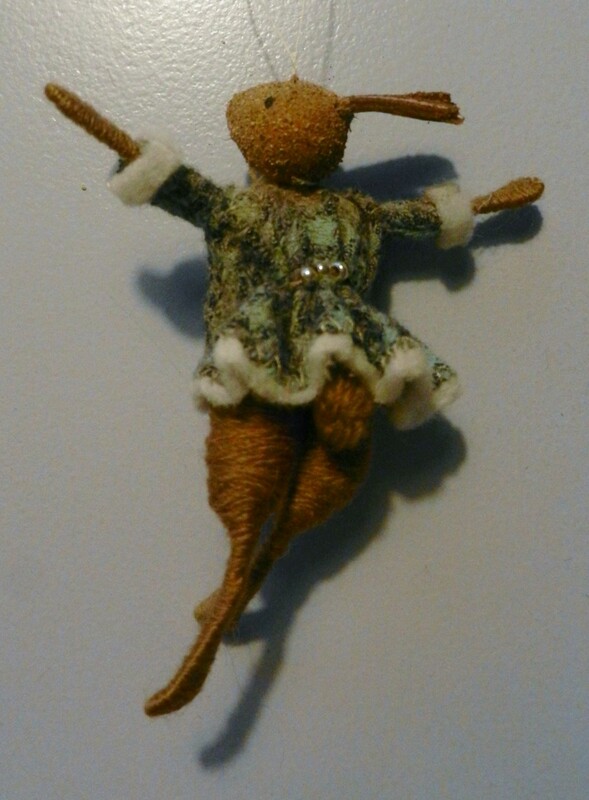 Rudolf now lives in my christmas tree.